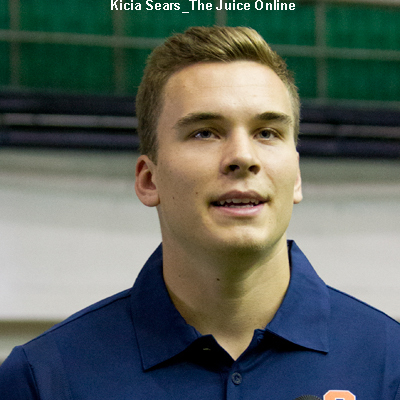 The NBA Draft is in June, and Syracuse has two players that will potentially get drafted. 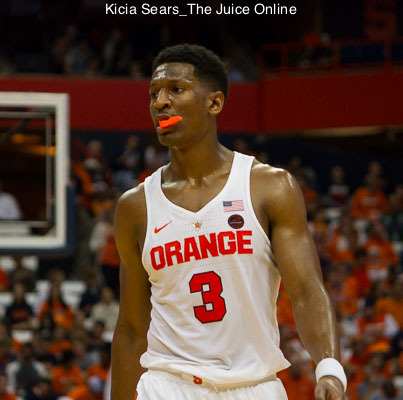 Today, we take a look at Andrew White, who was one of SU’s most reliable players. He led the team in scoring with 17.9 points per game. Strengths: Excellent shooting ability with NBA range… Above-average midrange game… Ability to create his own shot… Good size and strength for an NBA wing… Showed ability to shoulder scoring load with SU… Solid rebounder for a wing. Weaknesses: Not great athlete… Lacks NBA explosiveness and first step to consistently get to the rim… Lateral quickness will be a defensive issue at next level… At times appeared disinterested on defensive end… Below average passer… Struggled at times to finish in the paint… At 24, he will be one of the oldest players in the draft… Limited upside. NBA Comparison: Poor man’s Dale Ellis. While no one is expecting Andrew White to have a 16 year career in the NBA with a trip to an All-Star game, the two are similar in size (6’7″, 210 pounds) and have smooth strokes from distance. Neither was and is particularly known for his defense, either. 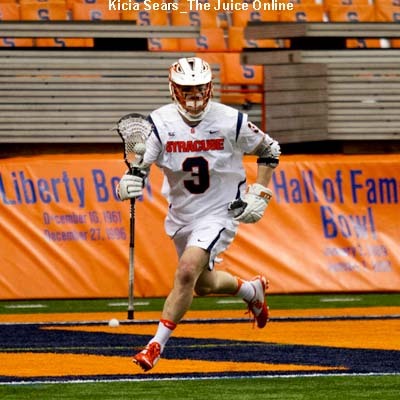 College Highlights: White was named Third-Team All ACC after leading Syracuse with 17.9 points per game. He set a career-high 40 points on 8-for-9 3-point shooting in SU’s regular season finale against Georgia Tech. He also led the ACC in 39.9 minutes per game in conference play. Overall: The NBA draft is all about potential, and at 24 and a fifth-year graduate transfer, White likely isn’t going to get drafted. Still, the NBA covets players with size who can shoot, and White certainly fits the bill. It’s that NBA skill that may allow him to work himself into the league eventually, or into an excellent career overseas.